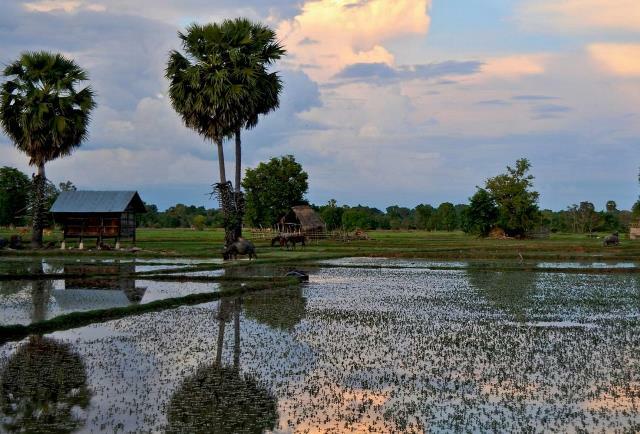 Get a taste of rural Cambodia by helping out at a village school with new future organization. The project provides free education to children in rural communities who have no access to government schools. Helping out at NFO is totally free, you simply pay for your travel and accommodation. Placements are for a minimum of one week although the longer you stay the greater experience you’ll have.